How to add in MailChimp to use as your autoresponder for webinar registration. 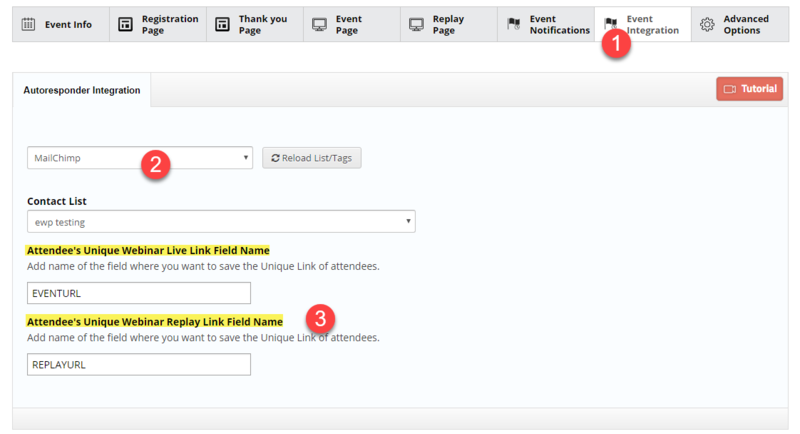 Api Connection set up integration below is a single opt in..
Those are only OPTIONAL fields if you want the registrants links sent back along with name and email. 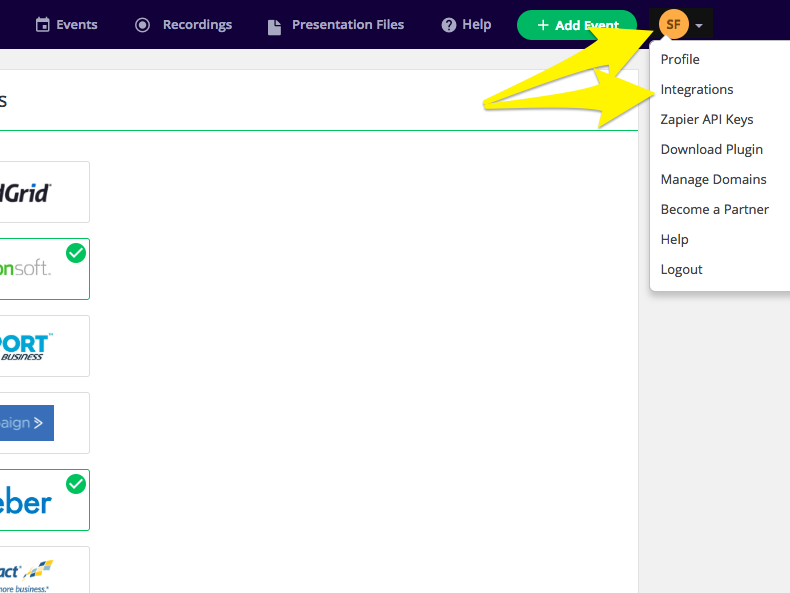 Only if you plan to send reminders from mailchimp.. You need to create custom fields with mailchimp for each one as seen in video below..
To force the double opt in process please use the form integration below. The video below is if you choose to not use the api connection above and choose to use the custom code and create your own form code..